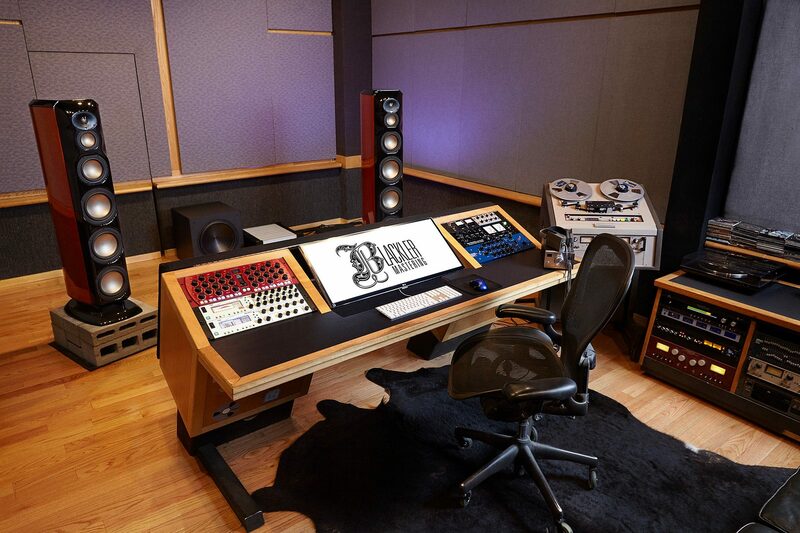 Blackler Mastering is a state of the art mastering house located in Brooklyn, NY founded by mastering engineer Kevin Blackler. With over 20 years experience, Kevin brings the best in digital and analog technology to create a unique and enjoyable experience to the listener. Clients can expect a new level of sonic clarity and realization of sound that can only be achieved by a seasoned mastering engineer with the right ear, room, and equipment. Kevin is my "Go-To" guy! It was fun working with you and it sounds great! This is my 7th album and the best sounding one thanks to you!